EGLSF & LEAP Sports sign contract to deliver Annual General Assembly 2016 | LEAP Sports Scotland EGLSF) and LEAP Sports Scotland, have signed a contract for the next EGLSF Annual General Assembly to be hosted in Glasgow and organised by LEAP Sports Scotland. "> EGLSF) and LEAP Sports Scotland, have signed a contract for the next EGLSF Annual General Assembly to be hosted in Glasgow and organised by LEAP Sports Scotland. 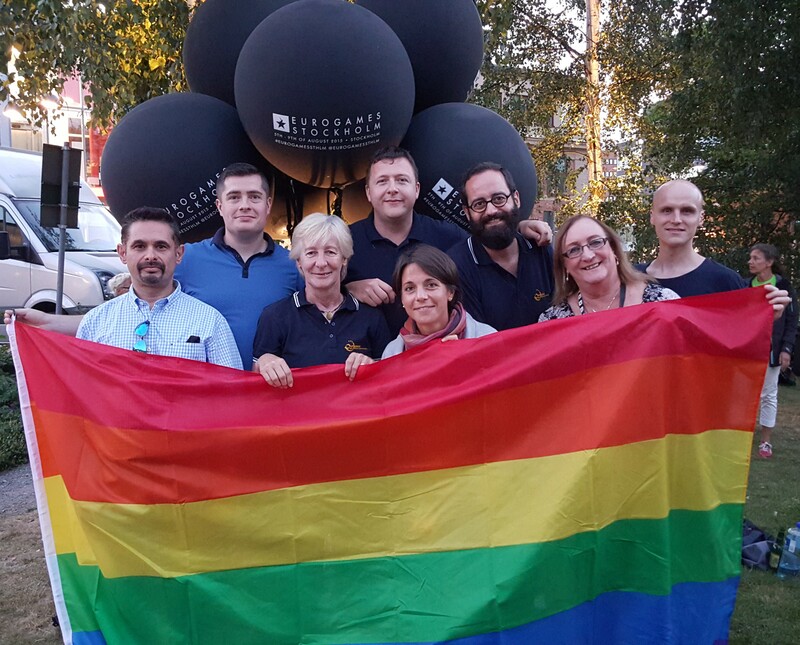 The Assembly generally attracts around 80 LGBTI sports activists from across Europe. Next year’s event will take place on the 5th and 6th March 2016. Registration for EGLSF members is due to open in December, and you can keep up to date by joining the Facebook event here. The Assembly will be preceded by the recently announced ‘Diverse Identities in Sport’ conference on Friday 4th March. The one day conference will focus on issues of transgender, intersex, non-binary, genderqueer, asexual and other diverse identities and you can check it out on Facebook by clicking here. LEAP Sports Scotland won the right to host the event following a vote of the membership at the Assembly in Krakow in March 2015. Annette Wachter, Co-President of the EGLSF said ‘We are pleased to have our Assembly hosted by LEAP Sports in Glasgow next year which will help us to strengthen relationships with groups and organisations in Scotland’. Hugh Torrance, Executive Director of LEAP Sports, said: ‘We are pleased to have agreed the contract and very much looking forward to hosting our European partners and friends in Glasgow next March in what is a great opportunity for Scotland to increase its reputation as a fair and equal country’. Written on 21st October 2015.